Way back in October 2015 Bloomsbury made a guessing game for the title of the second book of A Court of Thorns and Roses. While everyone else was busy fitting title in the hash tag #ACoMaF I was busy doing a fan-made cover for the said book. 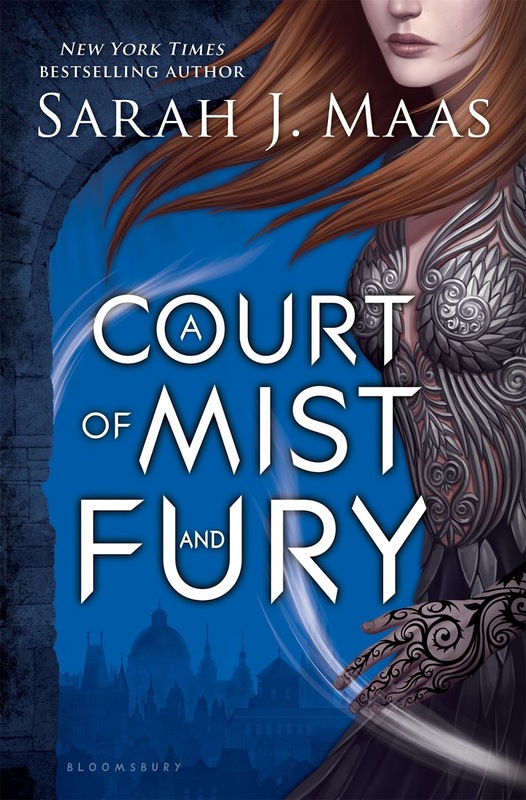 And lo three months after we get to see the official cover of A Court of Mist and Fury by Sarah J. Maas and I was delighted enough that it almost looked as I envisioned it. The placement and the color just resonated with the one I made. But I am not saying the art department in Bloomsbury have no originality, because I know for sure that they are not allowed at least to check out fan made covers or even read fan fiction for copyright purposes. I am just happy that the cover turned out the way it's supposed to be. 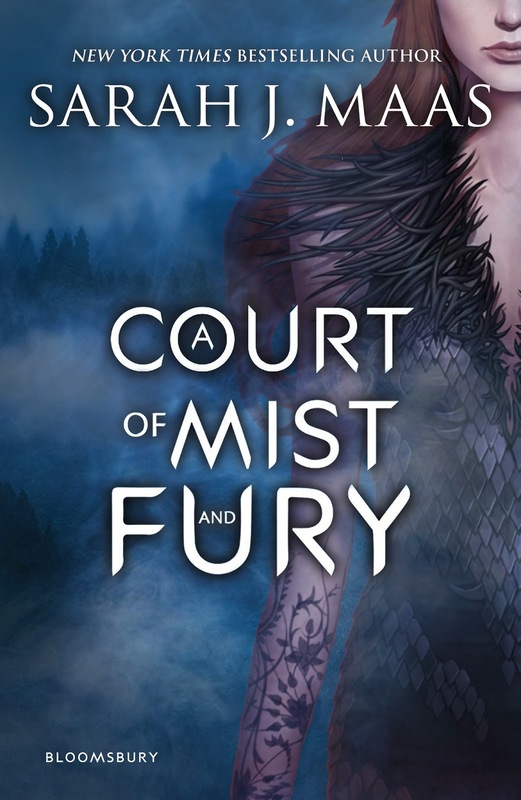 Check out the cover of A Court of Mist and Fury by Sarah J. Maas. A Court of Mist and Fury by Sarah J. Maas will be released on May 3, 2016.